Are your eyes dry, irritated or burning? 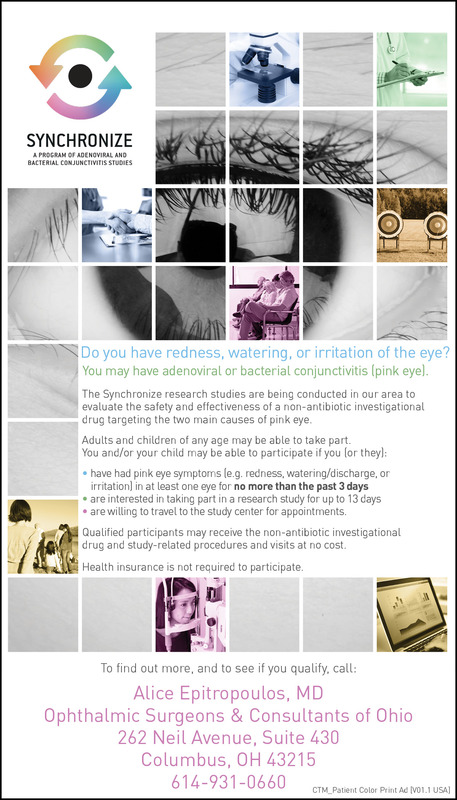 Click Here To Sign Up For Our Pink Eye Research Study! Alice Epitropoulos, M.D. is a Columbus, Ohio, native passionate about improving the vision of her Columbus neighbors. Her highly personal, hands-on approach to preoperative evaluation and measurement enables her to provide an exceptional level of care, and unusually low re-treatment rate. She is proud to be a part of The Eye Center of Columbus, an innovative affiliation of more than 50 ophthalmologists located in the Arena District of Downtown Columbus. Patients have the option of a multifocal intraocular lens, a unique technological innovation that takes the place of the cloudy cataract, which most closely restores the way the eye used to work before wearing bifocals. This technology can provide you with quality vision – both up close and at a distance – giving you increased independence from reading glasses or bifocals. Enjoy better vision than you have for decades! Alice Epitropoulos MD was the first ophthalmologist in Columbus to implant the AcrySof® ReSTOR® Multifocal Intraocular lens (IOL). If you are interested in seeing your best without glasses, please contact Dr Alice Epitropoulos and we will evaluate the appropriateness of this technology for you. The next generation of LASIK technology is here. Custom Wavefront™ LASIK has the potential to provide clearer, sharper vision and a degree of customization never before possible. World-class model Caprice Bourret is among our satisfied clients. "Alice, Thanks for helping me see again!!" Lots of love — Caprice. Dr. Epitropoulos has been recognized as one of America's Best Doctors. 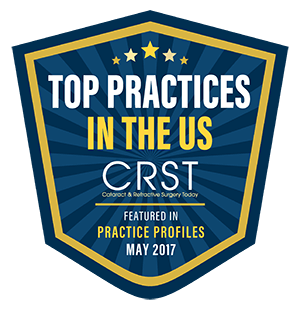 Dr. Epitropoulos has been voted as one of the top refractive surgeons by fellow physicians in the Central Ohio. For more information about your refractive options, please contact the office of Dr. Alice Epitropoulos. Dr. Alice Epitropoulos included in NBC Channel 4's health team. 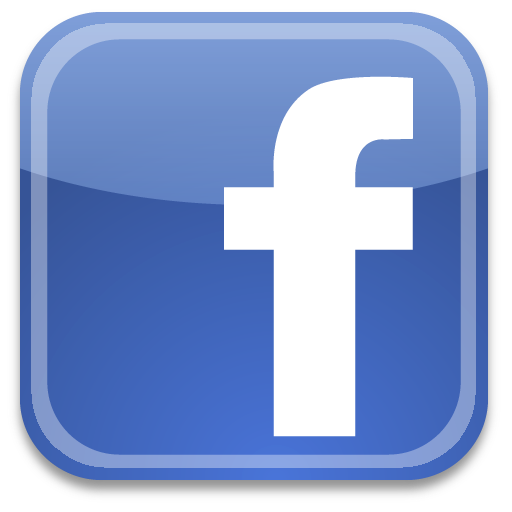 Visit our sister site, Ophthalmic Surgeons and Consultants of Ohio. We are located in the Eye Center of Columbus. One of the largest dedicated eye centers in the country. Ophthalmic Surgeons & Consultants Of Ohio Inc.